Grosgrain: Overnightprints.com Free Business Cards Winner!! Overnightprints.com Free Business Cards Winner!! The lucky winner of the Overnightprints.com Free Business Cards Guest Giveaway is Sara of "Cupcake Muffin". 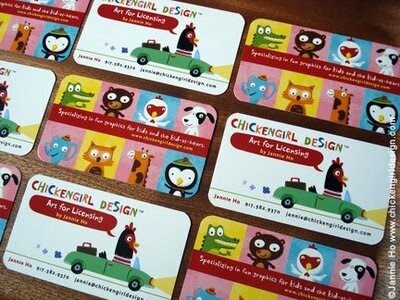 Really impressive business cards,these designs and info enhance my knowledge...!!!! !